In the years that followed, other memorials to county veterans were raised in the Peace Cross’s vicinity. That collection of statuary has since been designated Veterans Memorial Park. The high court has permitted the use of sectarian imagery where it appears in collections of otherwise secular displays. The Maryland-National Capital Park and Planning Commission has administered the Peace Cross since 1961, when it was acquired from the Legion. 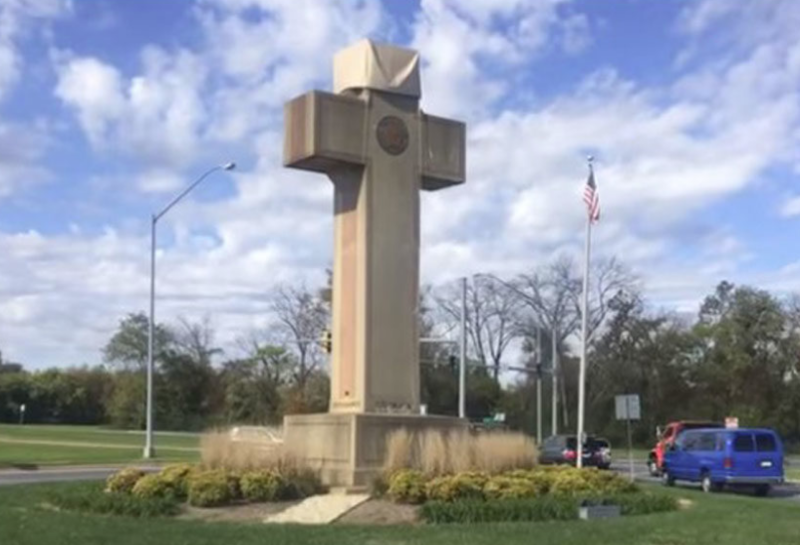 Three Maryland residents represented by the American Humanist Association (AHA) sued the commission in 2014, arguing the monument runs afoul of the First Amendment’s ban on religious favoritism. The Legion intervened and entered the dispute as co-defendants. Though a federal trial judge found for the commission, a three-judge panel of the 4th Circuit reversed, finding the Peace Cross effectively endorses Christianity.